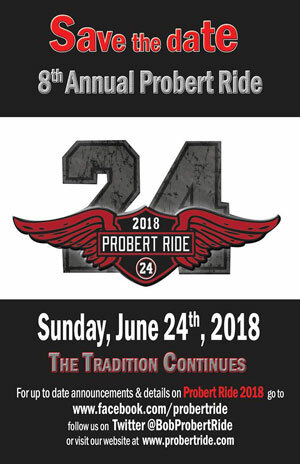 The 8th Annual Probert Ride happens June 24th , 2018. 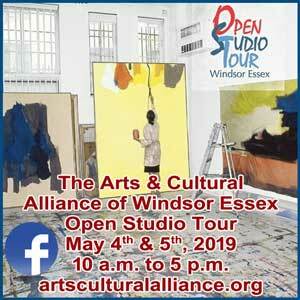 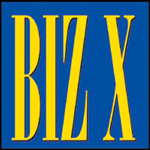 Sign up today to reserve your spot. 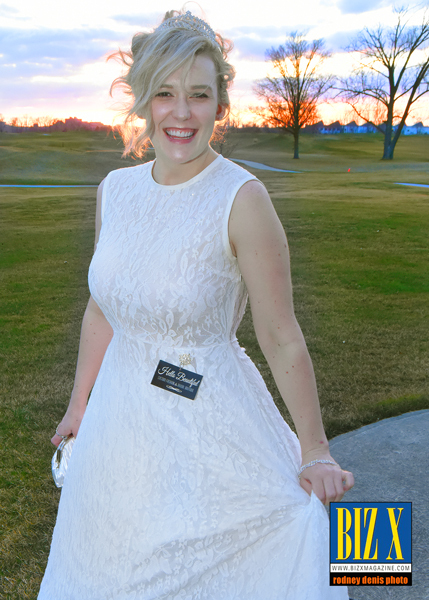 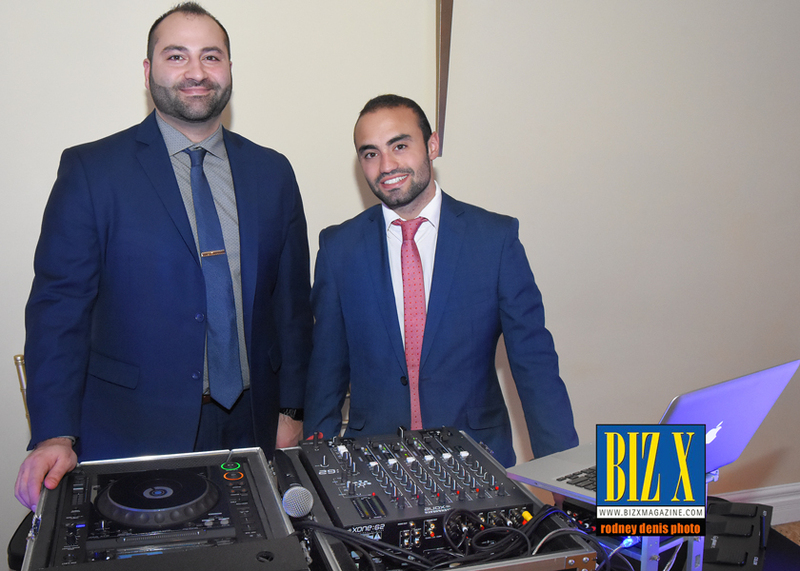 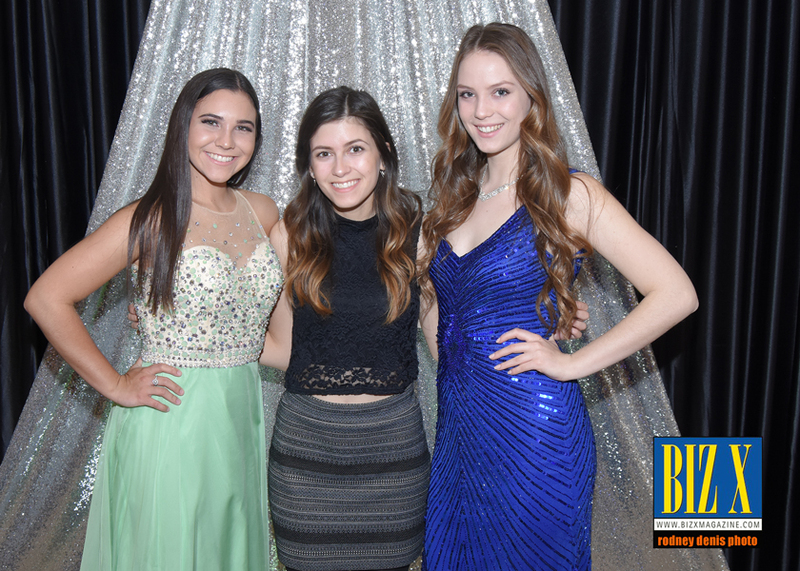 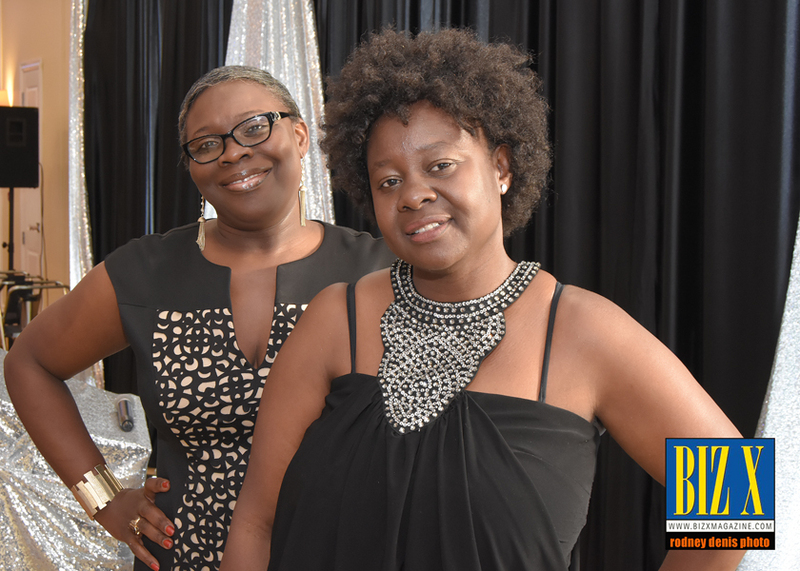 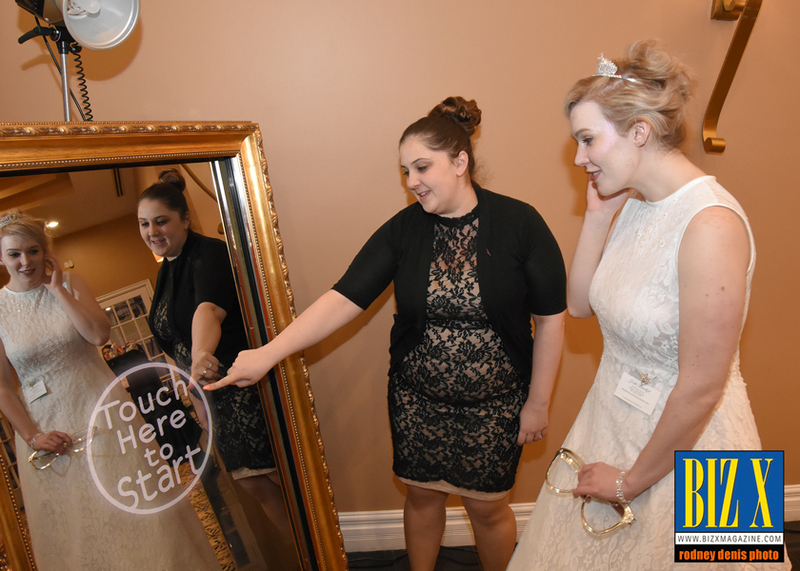 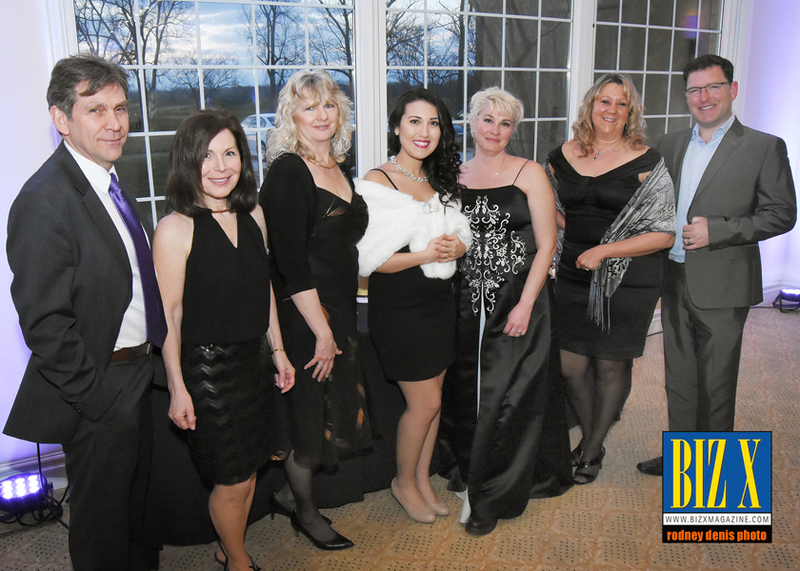 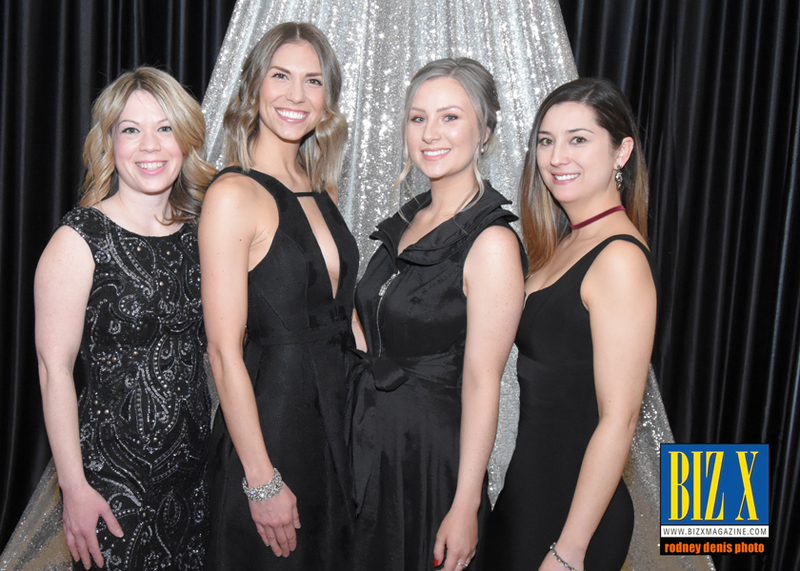 On April 7, 2018 the Bridal Ball 2018 was held at the Ambassador Golf Course with the theme, “Black Ice.” Any gown, dress or suit, including wedding gown could be be worn. 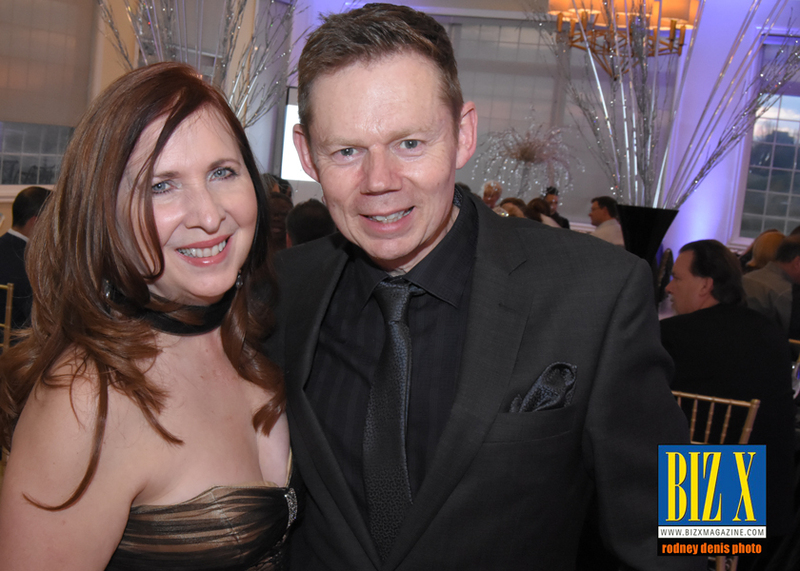 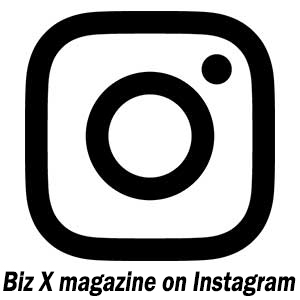 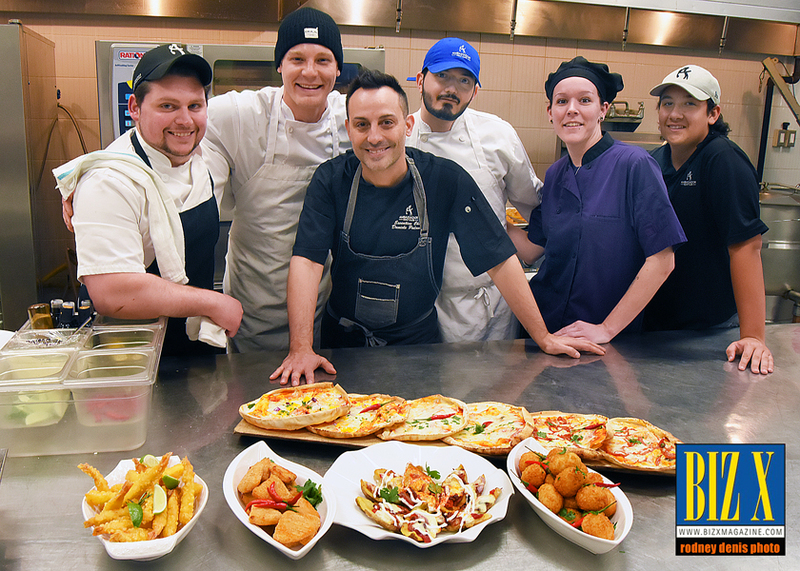 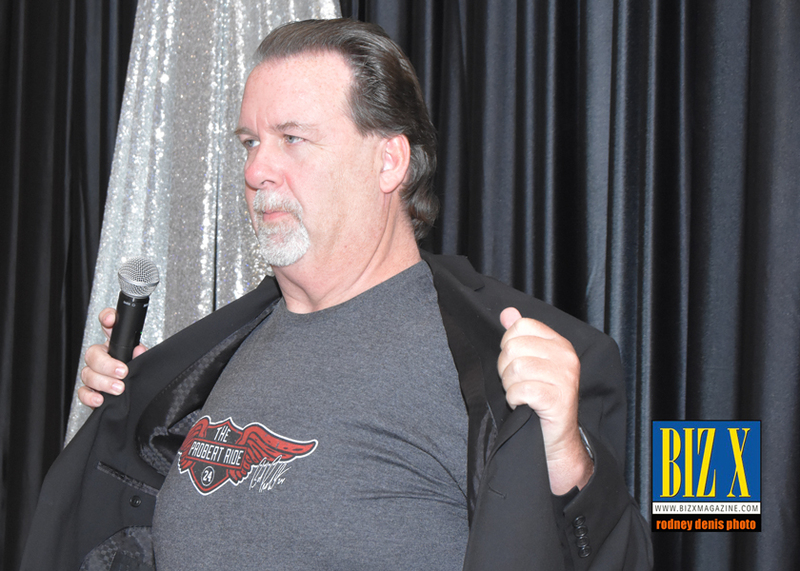 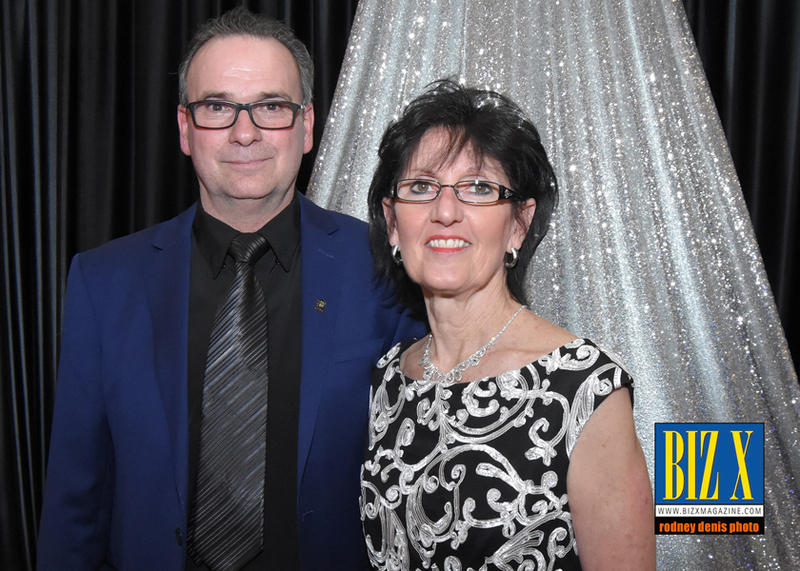 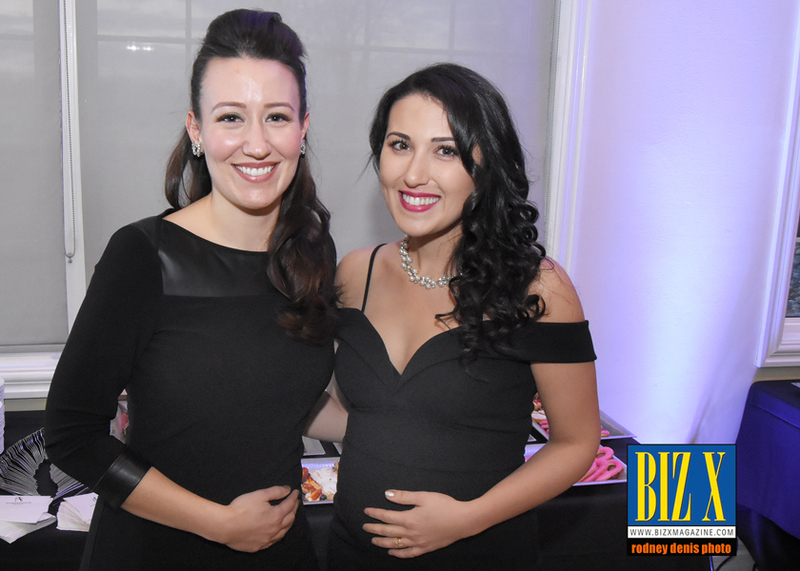 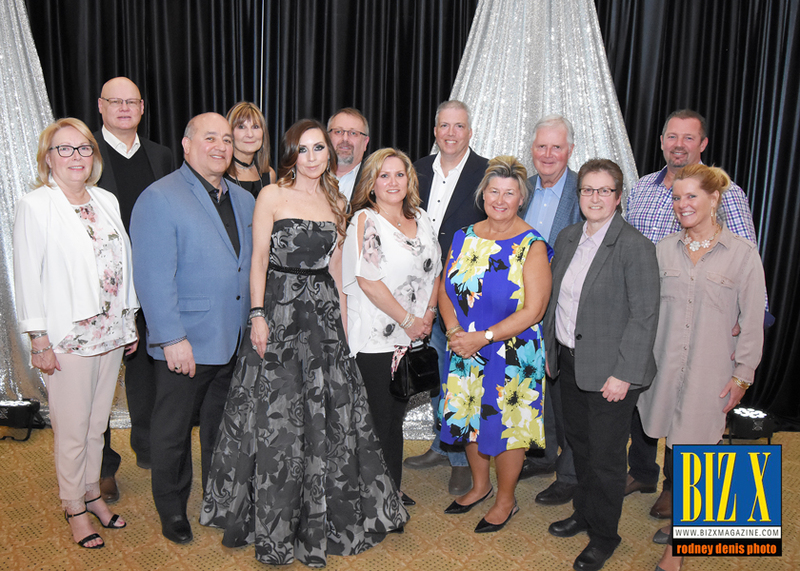 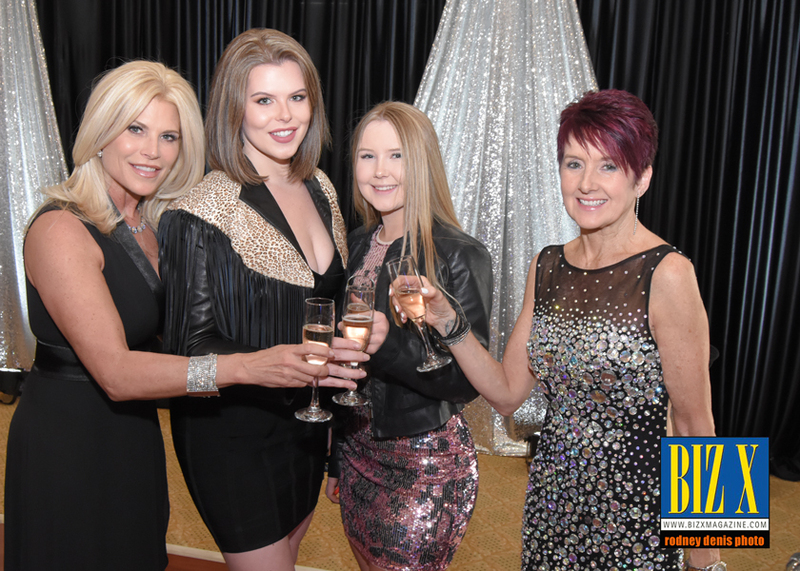 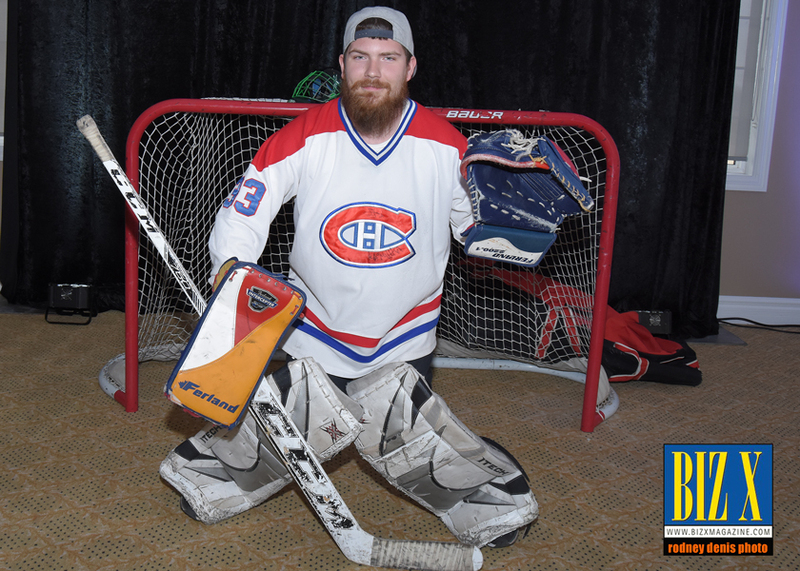 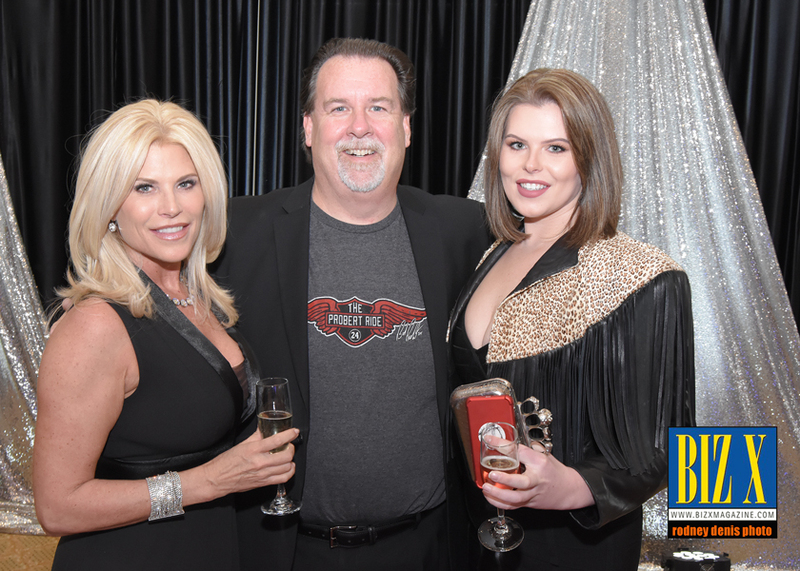 The Bridal Ball is a social night of dinner and dancing with all proceeds being donated to a local charity and this year’s charity is the “Bob Probert Memorial Ride” in honour of Cardiac Care Services at Hôtel-Dieu Hospital. 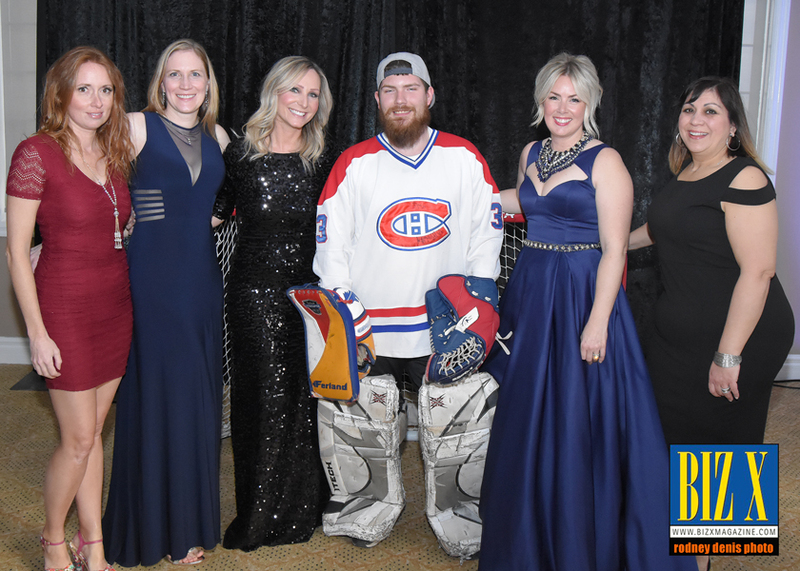 Each year Dani, Bob’s daughters Brogan, Tierney, Declyn and son Jack head up this awesome motorcycle ride as well and the Probert Classic hockey game. 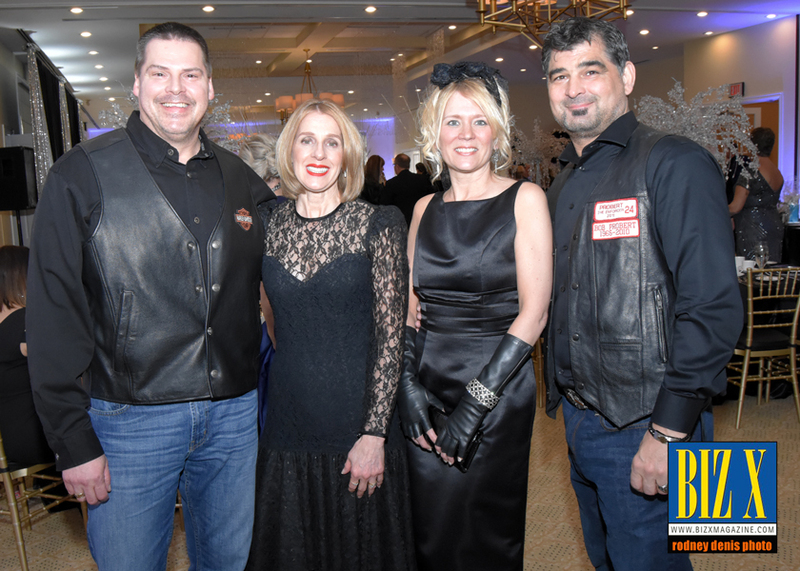 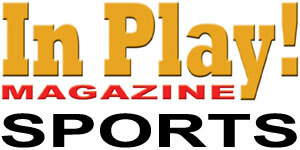 To learn more about Bridal Ball visit BridalBallWindsor.com and to learn more about the 8th Annual Probert Ride please visit Bob Probert Memorial Ride.